New Delhi: Israel has expressed its willingness to share advanced digital technology in the health sector, which can be used for integration, analysis and processing of patients data, with India. Since Aadhar number is linked to most of the health related treatments it is generating huge data related to treatment of patients and Israel can provide expertise on how to handle and process it, Davis Akov, consul general of Israel told PTI on the sidelines of an event. “Aadhaar number is widely used in India including in the health sector. It is generating huge database of patients health, treatment, medical history. 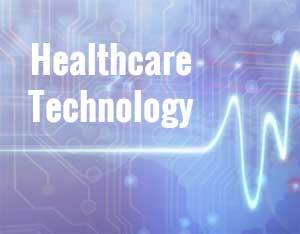 Israeli technology can help in how to handle and use it (database) for better purpose of finding out trends in the health sector,” said Akov. Israel is also keen on supporting digital transportation where available data on transportation can be processed, Akov said.